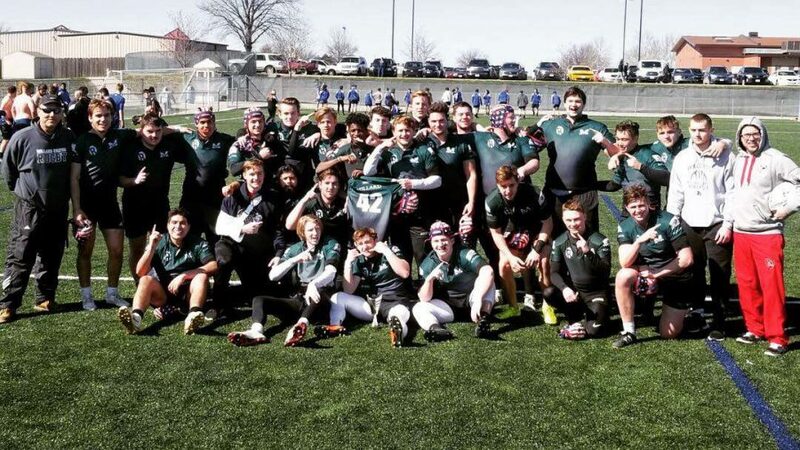 A little over a week ago, on March 29, Millard United Rugby arrived in Kansas City for the Heart of America Classic. For the next couple of days, they would have to fight their way through nationally ranked teams in order to claim the title. 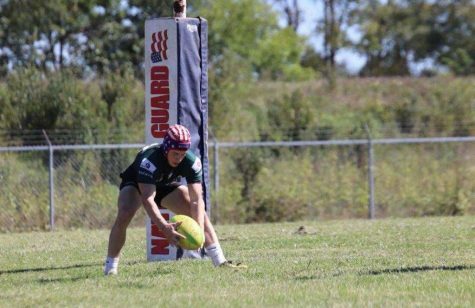 Rugby, as a whole, has gone mostly unnoticed by the general population at Millard West until a year or two ago. 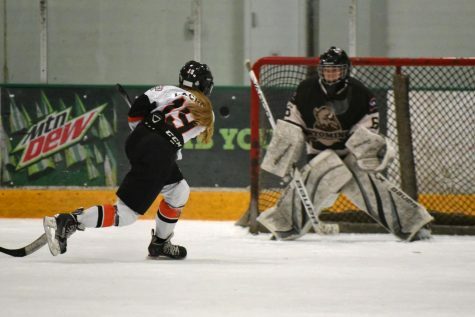 Last year, when the sport began to gain speed and attract more athletes, coach Scott Bohlken decided to take his team outside of the state to face teams from around the country at tournaments and even beating teams from the top 40. 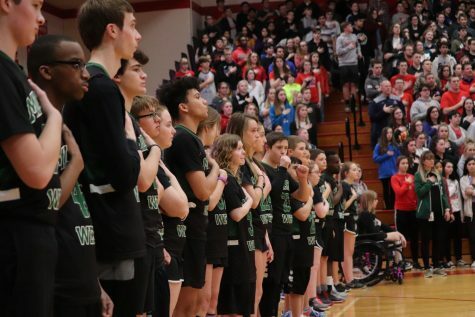 This year was no different, as Bohlken took his back-to-back state champs to Kansas City to duke it out with other teams from around the nation. 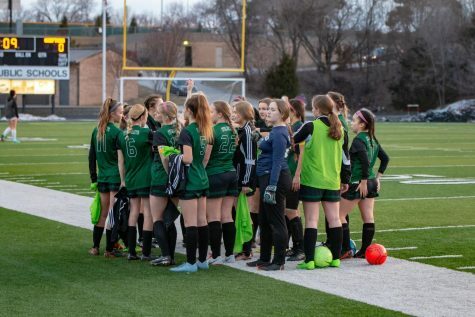 Millard United arrived in KC on March 29th, the night before the weekend long tournament. It was a long trip made even longer with the washed out interstates being closed. Bohlken picked 27 players from his team to come down and participate. On the first day of the tournament, players woke up to see it snowing outside their hotel windows, suggesting that the first two games would be freezing cold. It was exciting and nerve-racking for everyone on the team, with a large portion of the players having never seen a game of Rugby, let alone play in one. Showing up to the fields to see the other teams already there and getting ready didn’t help. All of the other teams at the tournament were sponsored; they all had the same windbreakers and warm-up gear, team balls and matching cleats, a squad of coaches and an army of players. Millard’s couple of dozen guys looked puny compared to the teams with 40+ players all warming up in unison. It was about 10 in the morning when Millard took the field against their first opponent, Liberty North. After the pre-game “FSU” chant, Millard stepped on to the field and prepared to receive the kick. Everyone was either jumping in place or sticking their hands in their pants, struggling to get warm. The Sir (referee) blew his whistle and signaled for the game to start. 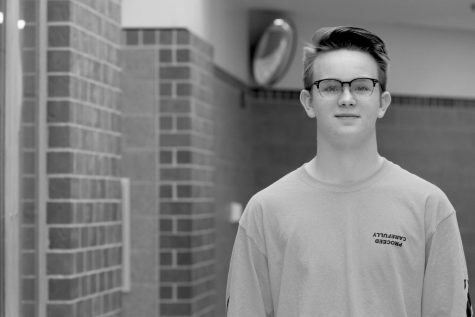 Liberty North decided to kick it far and to the right, that’s where they made their first mistake, it went straight to senior Nick Putler. Putler took the first kickoff of the game all the way back for a Try (touchdown). After that, it was all down-hill for them. Any new guys that were unsure of how the team was going to do were now confident in their ability to win. The first game was a 39-0 blowout, boosting Millard’s moral and giving the players a much needed victory. After a quick stop back at the hotels, the team headed back to the fields to warm-up for their fight against the KC Cougars. Even with the snow having stopped, the game was still played in the frigid weather. 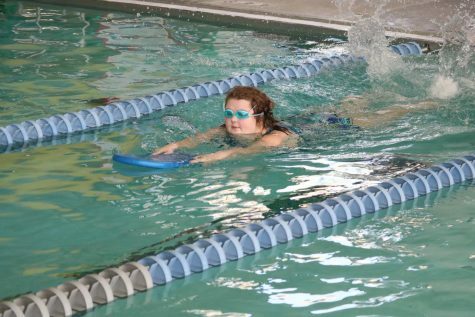 “At that point I was pretty much just catching with my forearms, my fingers were frozen solid,” junior Darren Miranda said. 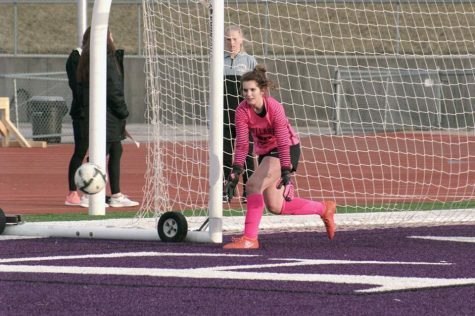 The match ended in a similar score of 29-0, Millard. The win was celebrated with a grill-out back at the hotels and well earned night of sleep. The morning after held a pep-talk from Bohlken, as to get the players ready for the last day of the tournament. The first game of the day, and the third in the Classic, was against St. James. This team gave Millard a little more of a struggle than the last couple of teams. 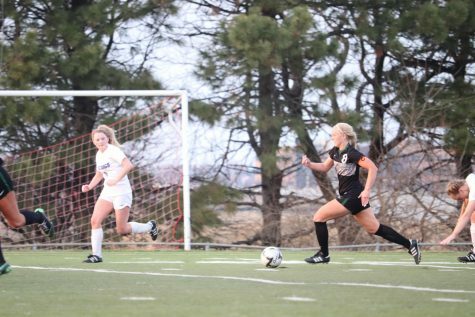 After scoring twice, and making both kicks, Millard took an early lead of 14-0. St. James was determined to put up a fight and pushed Millard back in a hard-fought drive and changed the score to 14-5. 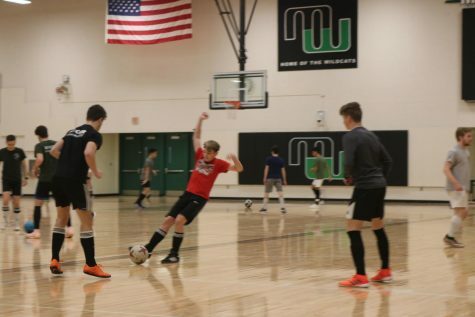 With the amount of new players that were on the Millard United team, many guys started walking towards the sideline after they scored not knowing that they had to stand behind the goal. 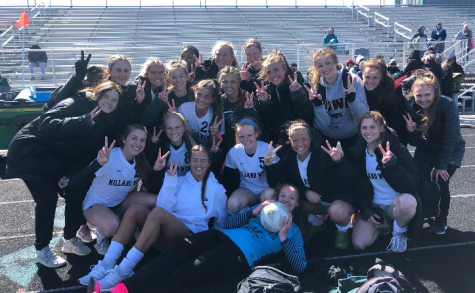 The game eventually ended with Millard’s defense holding them at five points, while managing to score again, bringing the final tally to 19-5. Millard made their way back to the hotel one final time to let Bohlken talk. The team meeting before the championship game was a serious one dedicating the whole tournament to senior Blake McKune, who the team had lost last October. The team had set up a chair with his jersey on it for every game, giving them something to play for. Millard showed up for their last game against the 3-0 Liberty Jays. It was a tough game that went back and forth across the field. When the time hit zero, Millard was up by seven points. 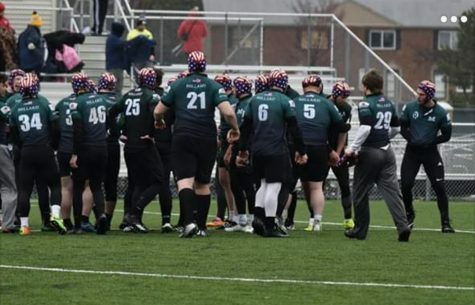 In Rugby, the game doesn’t stop when that happens, so the two teams must continue to play until the ball is “dead.” That rule was a little unclear to some people, so when the horns went off, some players began to walk off the field with a premature celebration. The Sir called them back and Bohlken shouted at the Millard kicker, junior Sean O’Grady, to “just boot it into the stands.” With Millard backed up to their own goal line, the ball was quickly thrown back to O’Grady and punted straight out-of-bounds, all while the opposing team crashed down on him. 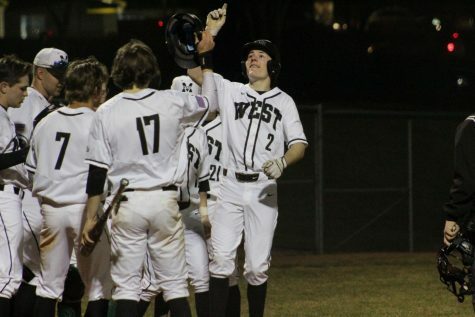 This solidified the 17-10 score, marking the fourth and final win for Millard. The field was ecstatic with Millard players rushing to take pictures with the trophy. They were soon ushered off the field to make room for the college teams. The excitement road with them back to the hotel and all the way to Omaha, promising a great season. Bohlken hopes to take state one more time before he stops coaching Rugby, and he hopes that this season will honor Blake’s memory well. FSU #42.